Save up to $15 on TurboTax federal products! Get an exclusive smoke communicator and a $100 gift card with a new ADT monitored home security system. Shop and get cash back at over 1,500 online retailers with Love to Shop. *Activ. Fee: Up to $30/line. Credit approval req. Sprint Credit Union Member Cash Rewards Offer: Offer Ends 12/31/2017. Avail. 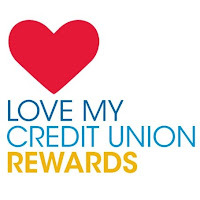 for eligible credit union members and member employees (ongoing verification). Tax ID req. to establish business acct. Switch to Sprint and receive a $100 cash reward for each new smartphone line activation. Reqs. port-in from an active number (wireless or landline). Existing customers receive a $100 cash reward for each new smartphone line activation and/or a $50 cash reward for each smartphone line transferred to program. New lines req. activation at point of sale. Max 15 lines. Sprint acct must remain active and in good standing for 31 days to receive Cash Reward. Excludes MBB devices, tablets and Sprint Phone Connect, upgrades, replacements and ports made between Sprint entities or providers associated with Sprint (i.e. Virgin Mobile USA, Boost Mobile, Common Cents Mobile and Assurance.) May not be combinable with other offers. $50 Loyalty Cash Reward: Members can earn one $50 cash reward annually when Sprint acct remains active and in good standing for 1 year. Max 15 lines. Cash Reward: Cash Reward issued by CU Solutions Group. Allow 6-8 wks for Cash Reward to be deposited to your Credit Union acct. 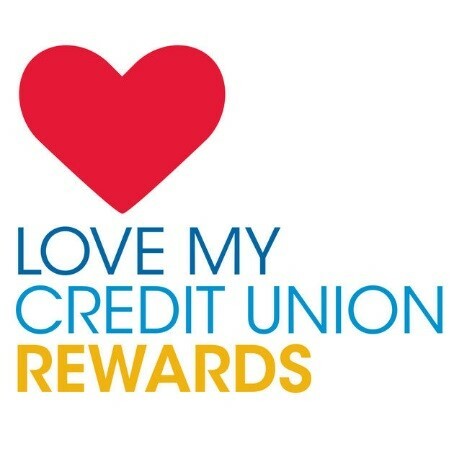 If the Cash Reward does not appear after 8 wks, visit lovemycreditunion.org/sprintrewards. Other Terms: Offers/coverage not avail. everywhere or for all phones/networks. May not be combinable with other offers. Offer, terms, restrictions, and options subject to change and may be modified, discontinued, or terminated at any time without notice. Restrictions apply. © 2016 Sprint. All rights reserved. Sprint and the logo are trademarks of Sprint. Other marks are the property of their respective owners.